Professional hot stamping and plate making integrated machine CT-65 adapts advanced technology of German manual hot stamping machine. 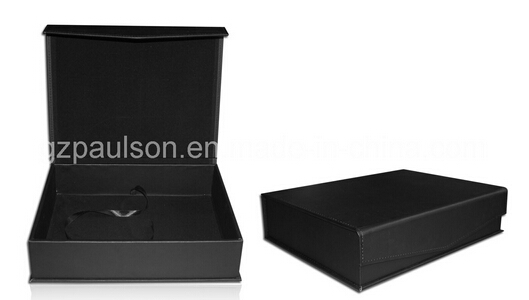 It has the feature of smart look, easy to adjust and to use, stable functions. Hot stamping and plate making integrated. The machine itself has the function of plate making. If used properly, you can get a very perfect bronzing effect. 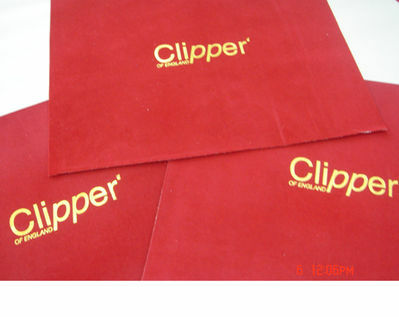 We design the full hot stamping machine package to meet customer needs in one -stop. You do not need to buy any other items after purchasing all these items. 1. 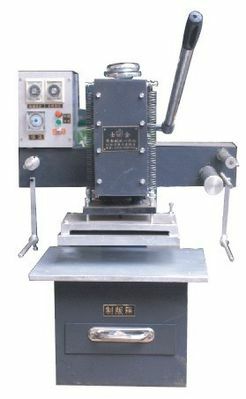 CT-65 Manual hot stamping and plate making integrated machine , 1 piece. 2. Hot foil paper, 2 rolls. 3. 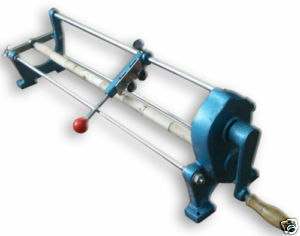 Hot foil paper cutter, 1 piece. 4. Stamping cliche plates, 10 pieces. 5. 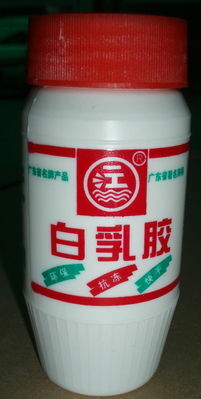 High-temperature resistant white latex glue. 1 piece. 6. Transparent films. 10 sheets. Semi-automatic. It can automatically thermostat, set itinerary, automatically jump. 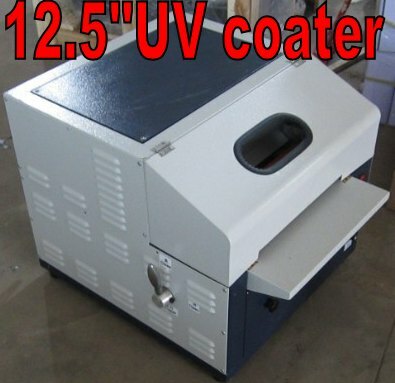 This machine can finish hot stamping, embossing stamping, relief, creasing, die cutting. 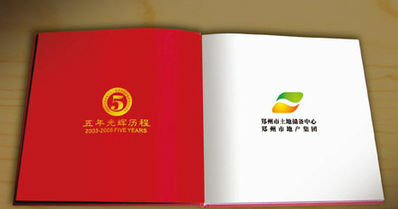 It can also hot stamping the general fragmented shape stamping, printing plate. 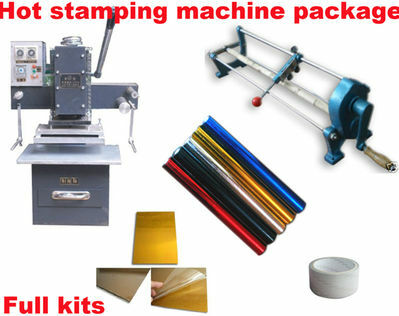 This machine is widely used in calendars, certificates, packaging, business cards, stickers, and trademarks stamping. Excellent artwork effect. It can hot stamp paper, leather, plastic, hard plastic, Soft PVC, wood, bamboo, photographs, fabric to print patterns, text and combination mark. 2. 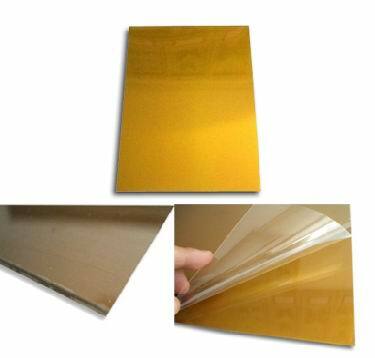 Hot foil paper, 2 rolls golden. Size:(size: 65cm*120m) , one roll for each color. Color: Sliver, Gold , Black, red, blue (you can buy extra). 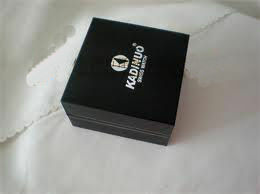 Printing or hot stamping your own design, logo, pattern or texts on paper, leather, plastic, cloth, PVC cards, etc, with excellent hot foil stamping effect. 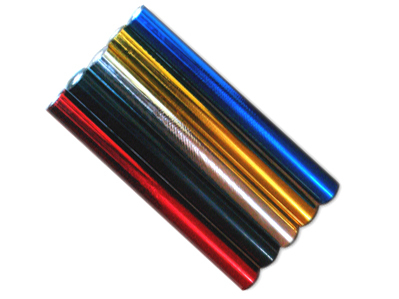 Maximum cutting width: 66mm ,26"
Outer diameter of foil paper sleeve: 2.3cm 0.91"
You can cut them into small sizes using common household scissors. issors. You can save supplies in this way. This glue is used to fix the stamping plate onto the proper position of the printing area on the hot satmping machine. one soft brush to clean the cliche free! Stock in USA warehouse and HongKong now. Brand new. 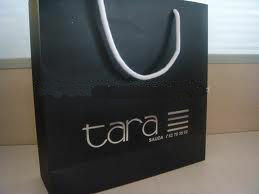 Item is located in HongKong warehouse and USA warehouse. Brand new and ready to ship. Shipping cost to USA and Canada: USD300 except AK, HI, and PR. Shipping cost by DHL air express to UK, Europe, Spain, France: USD650. Czech Republic, Hungary, Poland, Romania: shipping cost by air USD650) . Delivery: 10 days. Door to door. We can also ship by sea to the world. Sea shipping cost: USD300. Port to port.